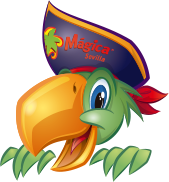 Sail the waters of Isla Mágica’s lake! 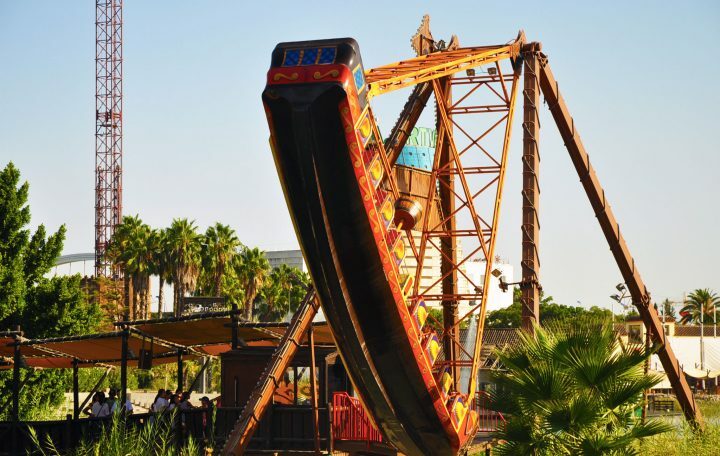 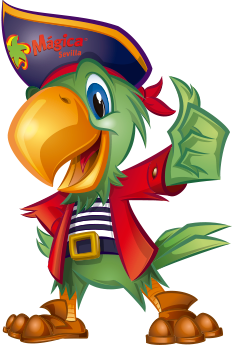 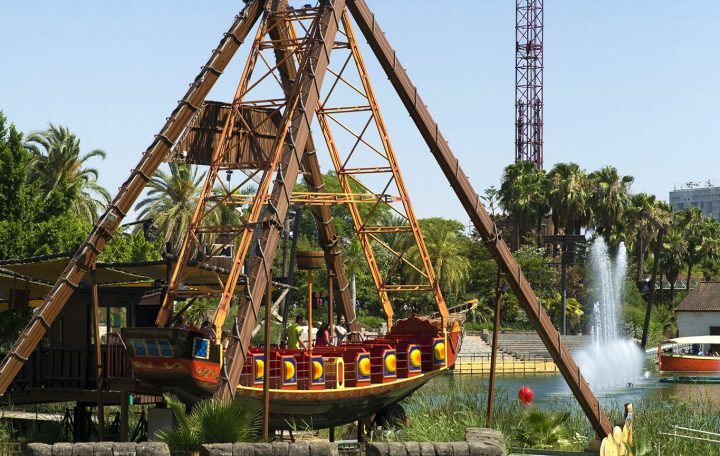 One of the most precious treasures of a pirate is his ship… and now you are fortunate because you will have the chance to sail the waters of Isla Mágica’s lake on board of the Barbarroja! You will feel the emotion of feeling the roll of the ship from a privileged position on the lake with impressive views of Fuerte de San Felipe. 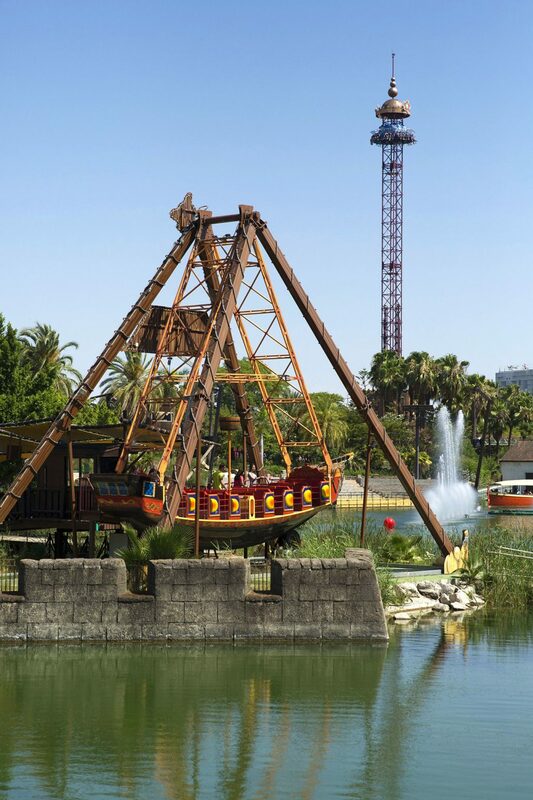 Heights allowed Over 1 m.	Up to 1.2 m. must be accompanied by an adult.